The MCA undertakes initiatives aimed at supporting and measuring the growth of Malta’s digital business community. Through the organisation of community networking events, the Authority contributes towards bringing Malta’s digital businesses closer to each other as well as bridging the community with Government and other support stakeholders. In the past years, the Authority undertook a number of activities aimed at bringing entrepreneurs, investors, policy makers and support stakeholders together to network and build bridges. 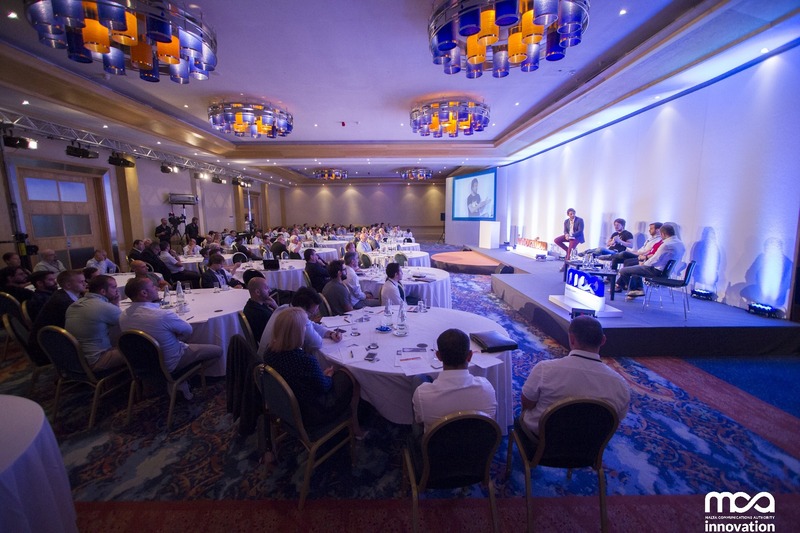 Foremost amongst these are the organisation of two community events - Disrupt Startup Malta held in July 2015 and ZEST Malta 2016 held in June 2016. Disrupt attracted a crowd of 120 delegates and was the first MCA event to bridge the world of startups with that of Government and business support services. Building on the success of Disrupt, ZEST attracted a crowd of 375 delegates, registering a 300% increase on the previous year’s attendance. ZEST is, to date, the largest ever event organised by the MCA. You can find out more about ZEST by visiting www.zest.org.mt or joining the ZEST community on Facebook and Twitter.